General Construction Services, LLC. 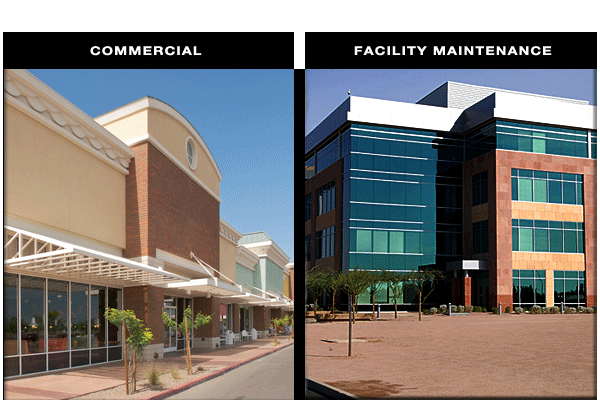 - Commercial Construction and Construction Management, San Antonio, Texas. General Construction Services is a general contracting firm specializing in commercial construction and construction management. We bring 20 years of experience to your project site. Whether building a new building or adding or renovating an existing building, GCS has the project team to meet your goals. For more information about our services contact us today. © 2009 General Construction Services, LLC. Website by Rudkin Productions.